Under the SHWA 2005, employers must carry out a fire risk assessment in their premises that looks at removing and reducing the risk of fire. The “Fire Risk Assessment” should be reviewed and updated continuously, in particular, it should be updated following any change in business practices, building layout, or the number of people employed. It is good practice that this is reviewed every year to ensure that it is up-to-date and appropriate for your business requirements. IFS can provide this service and will ensure that you are fully meeting your statutory requirements as an employer. In any business it is the employers roll to ensure that all persons employed have a basic understanding of fire precautions and the actions to be taken in the event of a fire. This form of training also includes the knowledge and practical experience required in tackling a fire with various extinguishers and understanding their methods of operation, capabilities and limitations. IFS offer tailored courses to suit each clients and premises requirement. 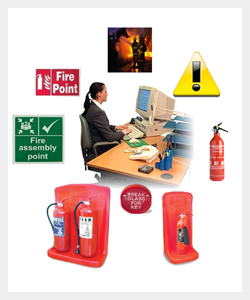 IFS also offer “Person in Charge’ Fire Warden and Fire Marshal” training courses. This course offers a cost effective way of employers meeting the requirement to have a number of trained fire wardens. It provides both basic knowledge and training in fire safety as required by The Health, Welfare & Safety Act 2005 and the Fire Services Act 1981 & 2003, incorporating the duties and responsibilities of a fire warden. It will provide participants with the necessary information to undertake these duties in the workplace. 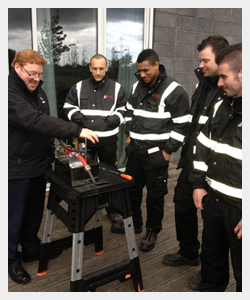 After which they will have a full understanding their responsibilities and duties as fire wardens in the workplace. Have developed a greater awareness of the hazards of fire. Have a greater understanding of the nature of fire and how it spreads. 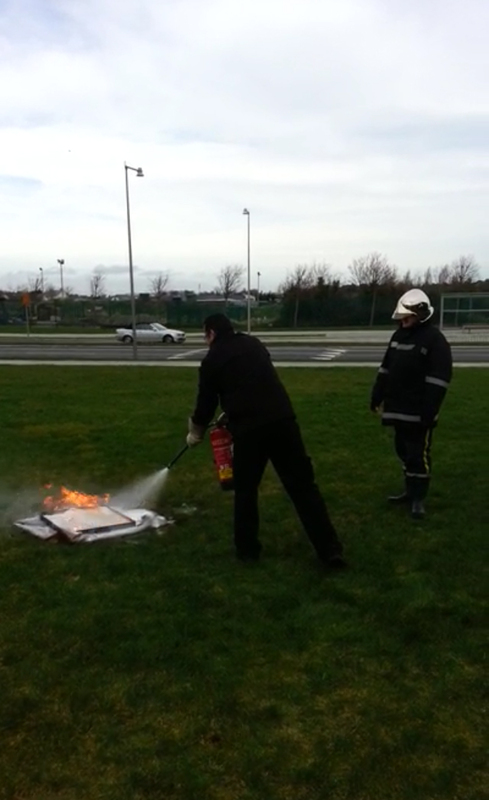 Understand why fire emergency procedures are implemented and the correct action to be taken should a fire occur.